Robert Townsend is Remaking ‘Brewster’s Millions’!! The next remake out of Hollywood will be ‘Brewster’s Millions‘. 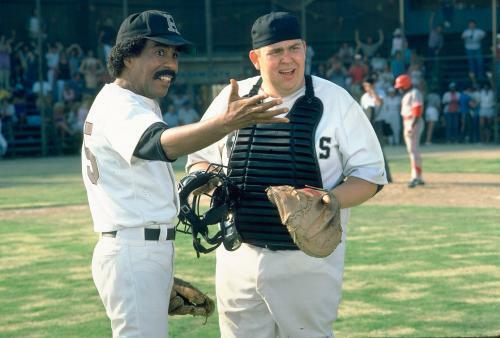 Richard Pryor and John Candy starred in the original film in 1985, which was based on George Barr McCutcheon’s book from 1902. The remake will focus on Monty Brewster, who will inherit $1 billion dollars. He’ll fully inherit the money if he spends $100 million in one week. If he doesn’t, he’ll go back to normal life. The original film made $46 million at the box office and could use a remake. 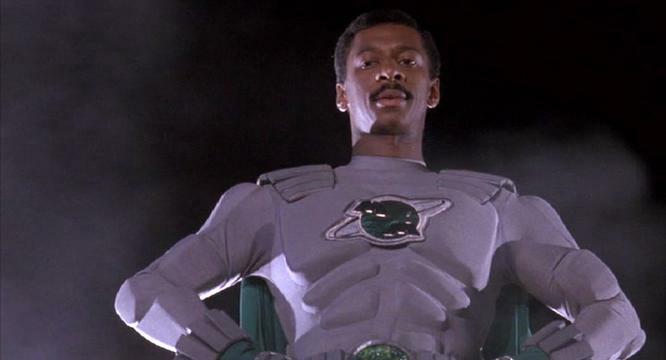 Well, Robert Townsend (Meteor Man) has signed on to direct the film with a screenplay by Michael William Schmidt. No cast has been announced yet, but I can see Kevin Hart starring here. This entry was posted on Friday, February 27th, 2015 at 5:38 pm	and is filed under Film, News. You can follow any responses to this entry through the RSS 2.0 feed. You can skip to the end and leave a response. Pinging is currently not allowed. « Film Review: ‘Human Capital’! !